Whitmer's gubernatorial campaign featured the slogan "fix the damn roads," and she made it a central focus of her address. "Last year, the American Society of Civil Engineers gave Michigan infrastructure an overall grade of D-plus. Our roads fared even worse—a D-minus—with just 18% of Michigan roads in 'good' condition," Whitmer said. "Another recent study found that Michigan has the worst roads in the country. The worst. Let’s be honest: we don’t need studies to tell us this. The evidence is impossible to ignore." 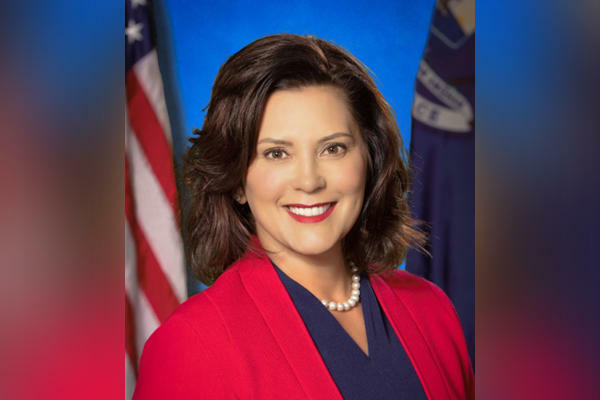 Read the transcript of Whitmer's full address.